We have reached the end of the course about GIS for Archaeologists, where you are going to learn to create a Layout with the different cartographic elements such as scale, north, legend … For this you will start from a View of our GIS with archaeological sites cartography. 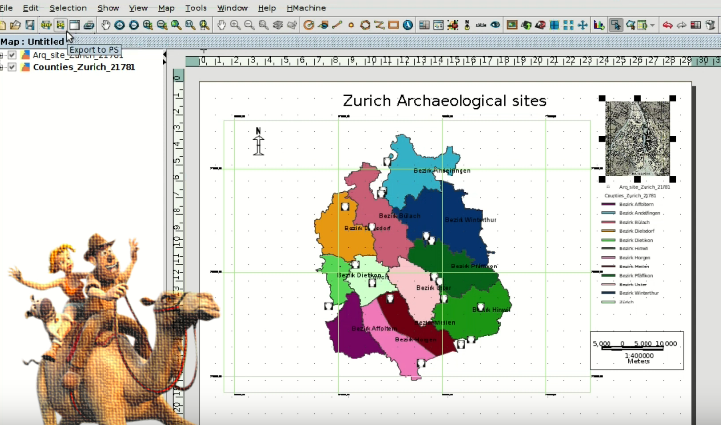 This entry was posted in english, gvSIG Desktop, training and tagged Archaeologists, archaeology, free course, Heritage, layout, map. Bookmark the permalink.